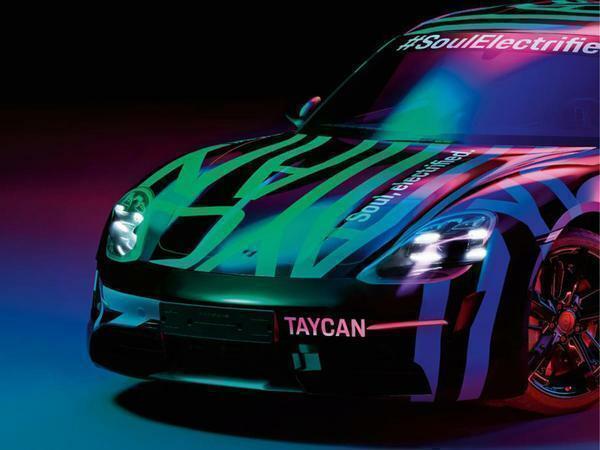 Porsche might have been comfortably beaten to market with a four-door performance EV by Tesla, but it’s on course to be first in creating an all-electric shooting brake with the Taycan Sport Turismo. 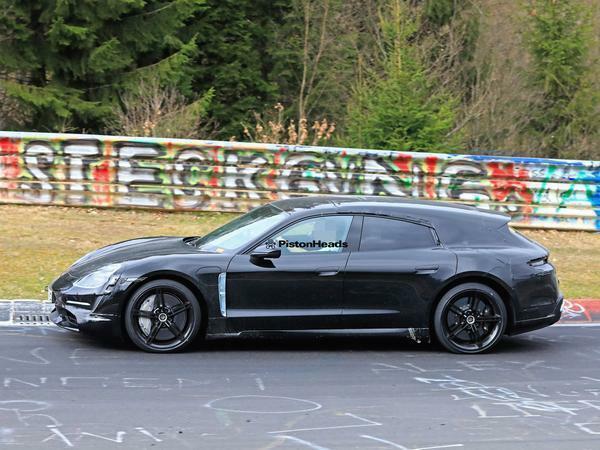 Seen here testing at you know where, the big boot version of Porsche's upcoming four-door is expected to arrive after its saloon sibling in 2020 and before a following jacked-up version called the Cross Turismo. Tesla never bothered to produce an estate version of its Model S – although several aftermarket firms have had a go at their own coach built versions – so Porsche’s Taycan Sport Turismo might, for a brief period at least, find itself owning a niche in the market. Like the larger Panamera and its roomier sibling, the Sport Turismo EV will share pretty much everything from the B-pillar forward with the regular version and use the same powertrain and underpinnings. As we know, that lot is set to include two permanent magnet synchronous motors, one on each axle, driving the wheels to enable all-wheel drive and, thanks to constant management of the lateral workloads, torque vectoring. Both versions of the Taycan will have a permanent rear bias thanks to the use of a larger motor at the back, in order to retain more traditional handling characteristics. 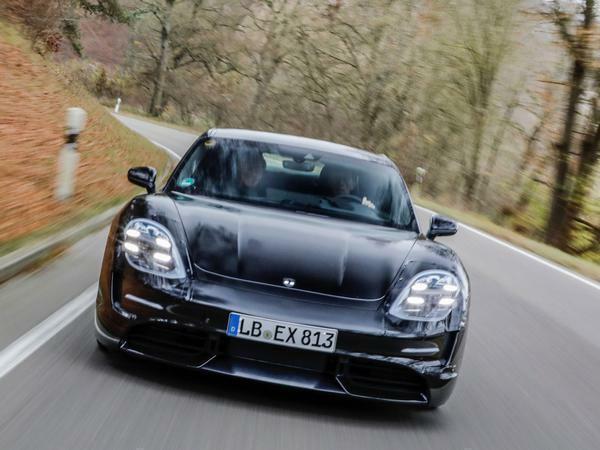 We know from the larger Panamera – which is to continue as a petrol and hybrid alternative, by the way – that Stuttgart is no stranger to sweet handling all-wheel drivers. 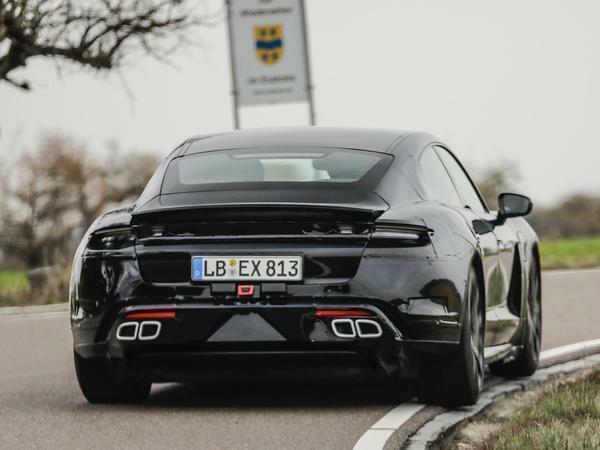 Probably to cater to the demands of Germany’s autobahn commuters, God bless ‘em, the Taycan cars will come with two speed gearboxes, unlocking higher top speeds than we’re used to from EVs – most of which have so far stuck with a single cog. Expect suitably composed and confident high-speed performance; in fact, the Taycan Sport Turismo is predicted to be one of the most aerodynamically efficient cars on sale to maximise range even when demands from the right foot are high. These days, the development period of a car is something to brag about, rather than keep secret. And Porsche is not one to let some extreme weather testing go unnoticed, especially when it involves an all-new electric model. So following last week’s teaser images, it’s announced that the Taycan is now having its bolts tightened and pressures set as the final phase of testing begins. 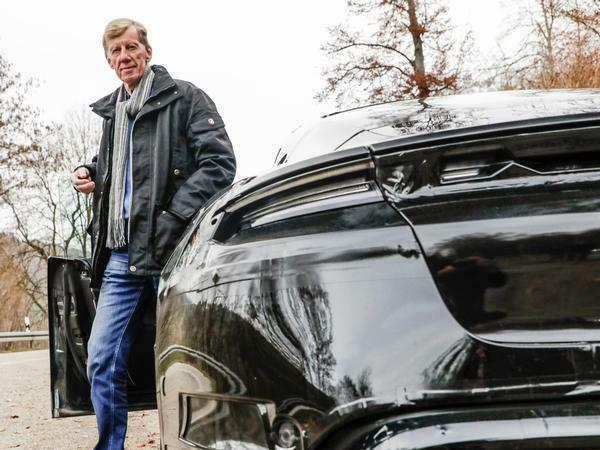 Walter Rohrl has been providing some feedback on the new EV, too, among a team of 1,000 test drivers, technicians and engineers, who are striving to get the car ready for its market launch before the year’s close. In total, the Taycan has covered 3.7 million miles of testing – shared across digital and physical mules – of which over a million were focussed purely on testing the car’s endurance in climates that have varied from -35 to +50 degrees Celsius. 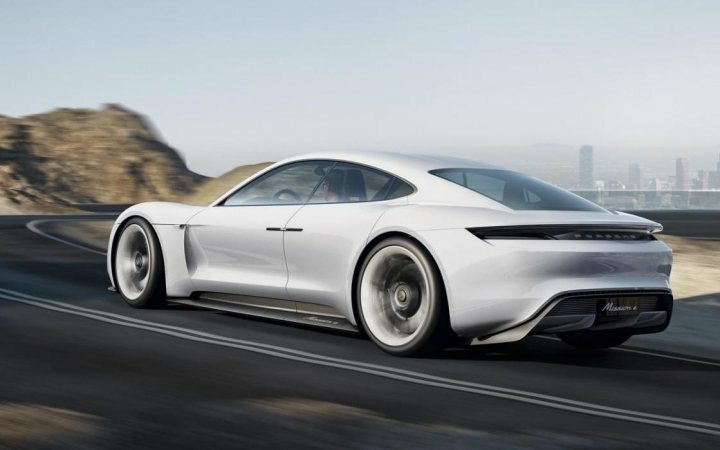 Because while claims for a sub-3.5-second 0-62mph time leave it trailing the likes of Tesla’s quickest models, the Porsche is said have been developed with longevity as a priority. It’ll ride, handle and feel like a proper Stuttgart product, or so we’re told, but also be capable of a fast charge to 62 miles of battery power in just four minutes. Today’s new testing details come with pictures of a development car, one that wears the spotless fake tailpipes of early mules and thin covers over certain features. 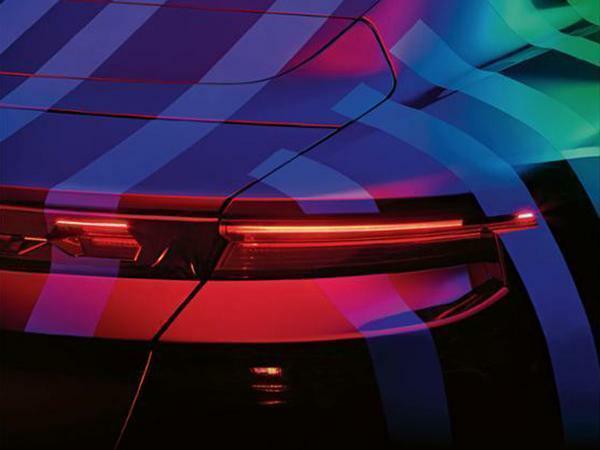 Porsche’s earlier teaser images (below) offered an even closer glimpse of the design for the 2019 electric four-door, which has been gradually toned down from the striking Mission E concept of 2015. As far as the previews show, the production car will receive a more familiar Porsche form. 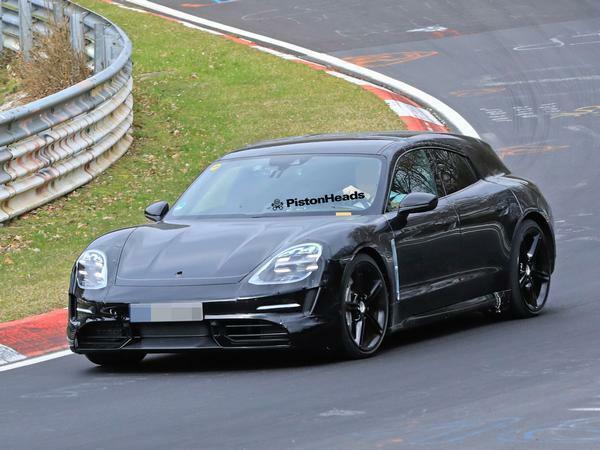 Porsche has given us the clearest indication yet of what its upcoming Taycan will look like when it arrives next year thanks to the release of these not-particularly-clear images. 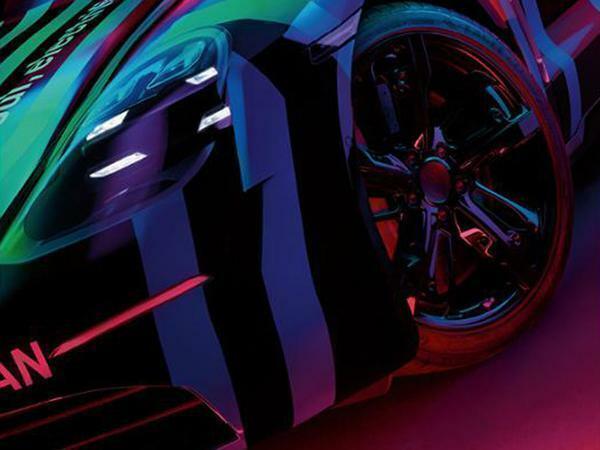 There are no surprises on show, obviously, in that what we see here bears a great deal of resemblance to the likes of the Cayman, 911 and Panamera, although a sufficient measure of the Mission E concept on which it is based seems to have been retained to keep the design feeling fresh. 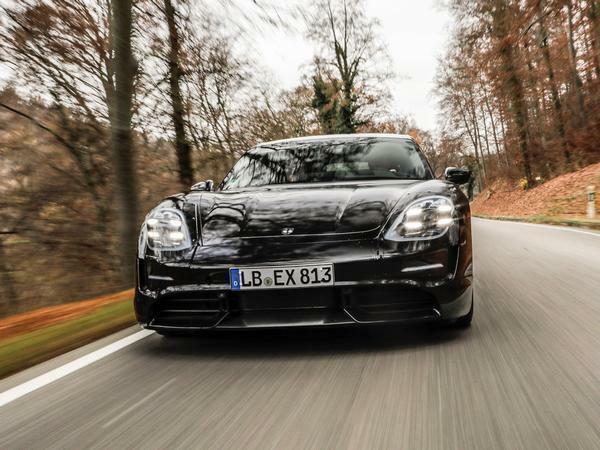 Aside from the more ruggedly styled Cross Turismo, Porsche looks set to offer the Taycan in several different guises with power outputs ranging from around 400hp to 600hp. At the top end, an all-wheel drive Taycan is expected to be able to hit 62mph in under 3.5 seconds; not quite the 2.4 seconds of Tesla's most ludicrous Model S, but still on par with more than its fair share of supercars. 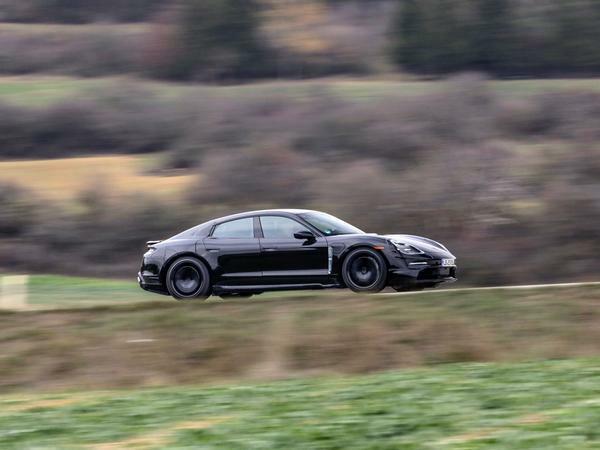 That's because Porsche claims its focus with the Taycan is on "reproducible performance", rather than the one-and-done showmanship of rivals, which it reckons don't take very long to experience sharp declines in ability. That's in a package which ought to provide reliable, 300-mile-plus range, a 15-minute charge to 80 per cent battery levels, and the sort of comfort, engagement and technology to which we've become accustomed. 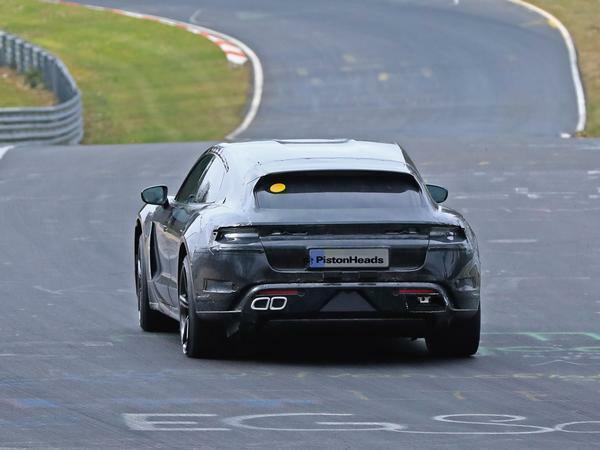 We now know too, of course, that it will soon be joined by an all-electric Macan, set to really shake up the market when it drops internal combustion all together in 2021. 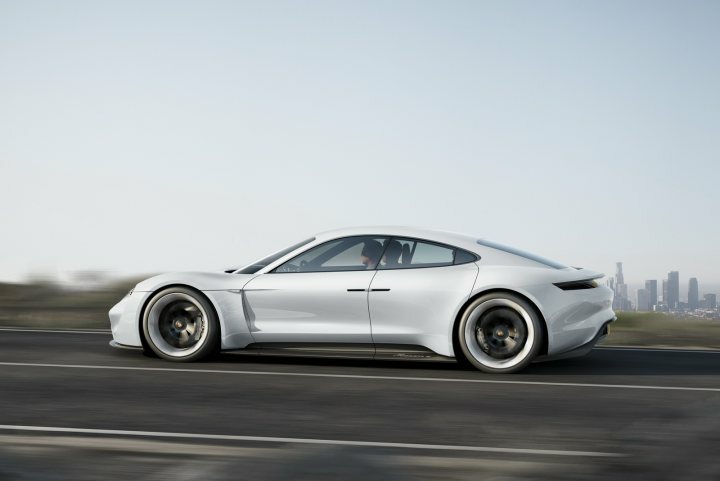 This is part of Porsche's push to spend over £5 billion on electrifying its range by 2022, but the company remains keen to convince its existing customers that building electric vehicles does not mean it has lost sight of its traditional values. Pointing to the fact that, though changes like water-cooling and turbo-charging caused a stir when they were introduced, each generation of the 911 has outsold the last, the company reminded fans that its employees love the brand as much as they do, stating: "For them, their work is more than just a job. This means that, in reality, they themselves are the most careful preservers of the Porsche gene." Looking forward to both this and the e-tron GT - one of these will be in my future for sure. Really like the way these cars are evolving as well as seeing how they'll fare against the Model S.
Will be a fantastic machine no doubt . 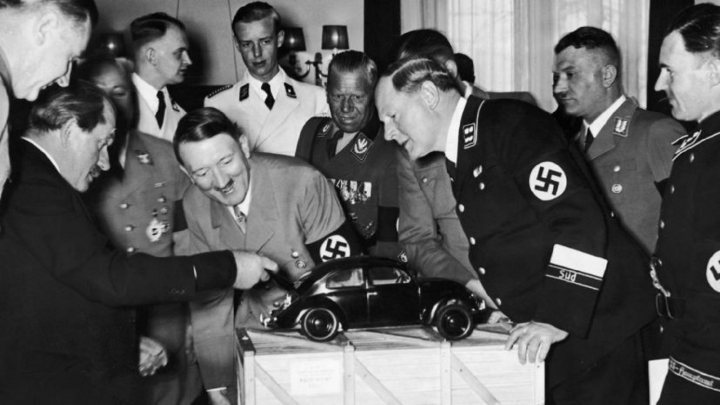 Was the original VW also electric? Wow, I didn't know. 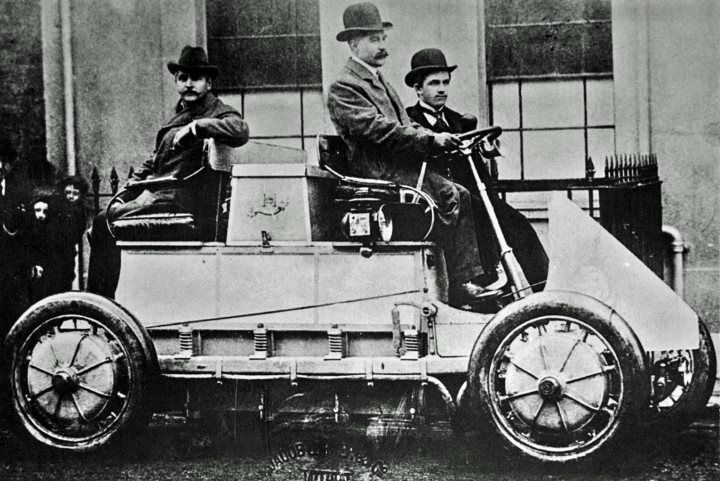 Also was the first electric vehicle to have artificial engine noise to warn pedestrians of its approach. 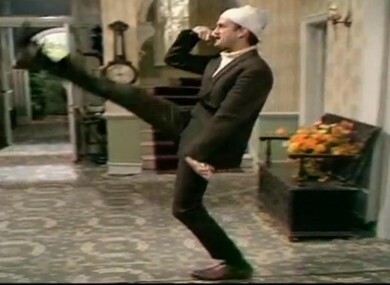 Is that Jacob Rees Mogg driving to Westminster for the latest Brexit debate? The Taycan has a crappy name and is probably going to look so much less like the initial concept than anyone is hoping, but still I think I’m going to like it. It'll be a decent car for sure. I love how they're still pitching this crap about recharging times... we've barely got any 150kWh chargers in the UK yet, but they're still talking about a car that can charge at speeds quoted from 350kWh chargers. Excellent thing from Porsche but i suspect they will be halo effect, vapour ware cars for quite a few years. Cant see how Porsche can make them in large numbers. Same for Audi etron. Only Tesla has the scale thing solved because they control the battery manufacturing. VAG does not have capacity. It needs a better name. Jaguar are happily knocking out close to 2000 I Paces a month at the moment. That’s over double the number of Panameras sold in Europe a month, and they’re fairly plentiful in their existence on our roads. I suspect we’ll see quite a few around in my opinion. It's a shame they've ruined it's looks. It's now an ungainly, lardy 911, 5 door hatchback. The concept was stunning - this is supposed to be the future, all new and exciting. Why couldn't it stay stunning? Oh, and exhausts? And it's slower than a large American luxury 7 seat saloon for 'longevity reasons'?